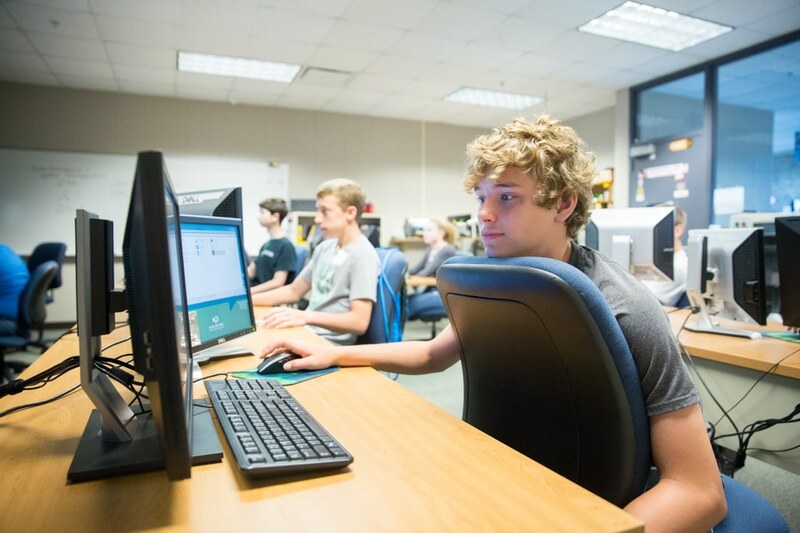 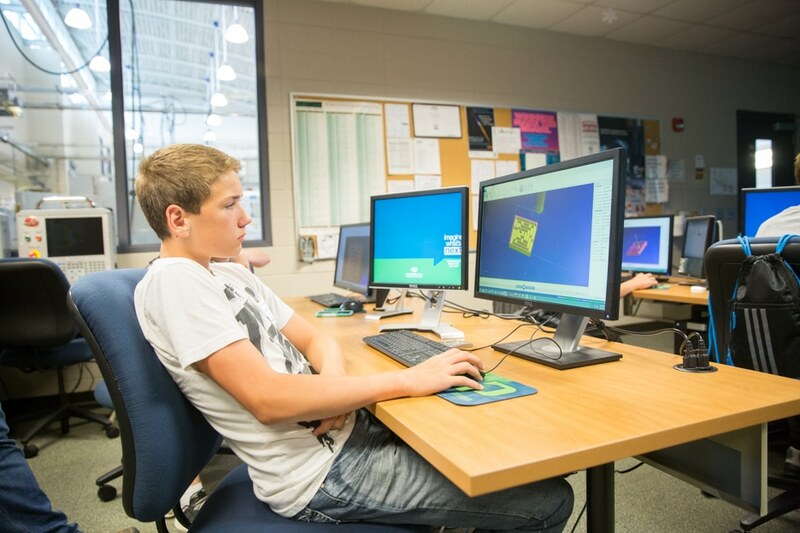 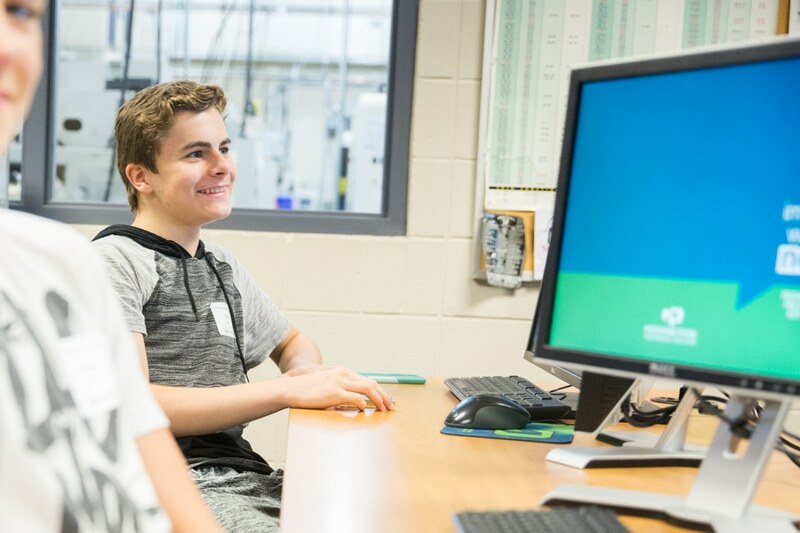 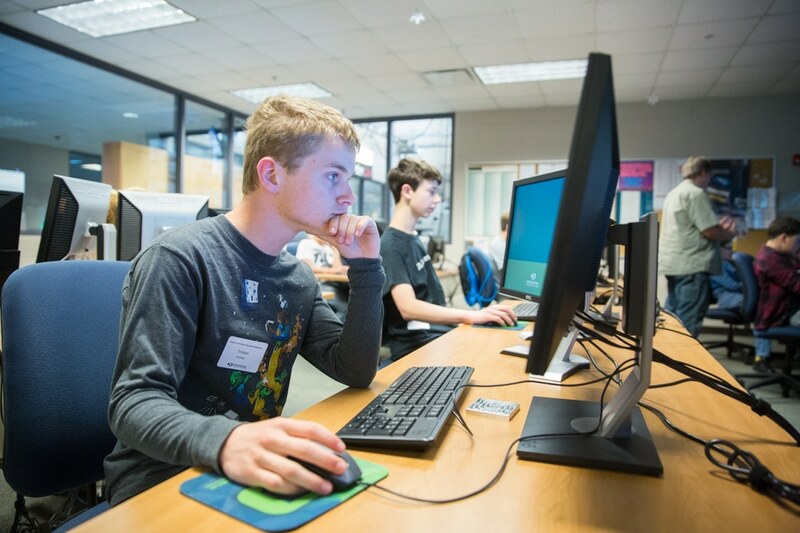 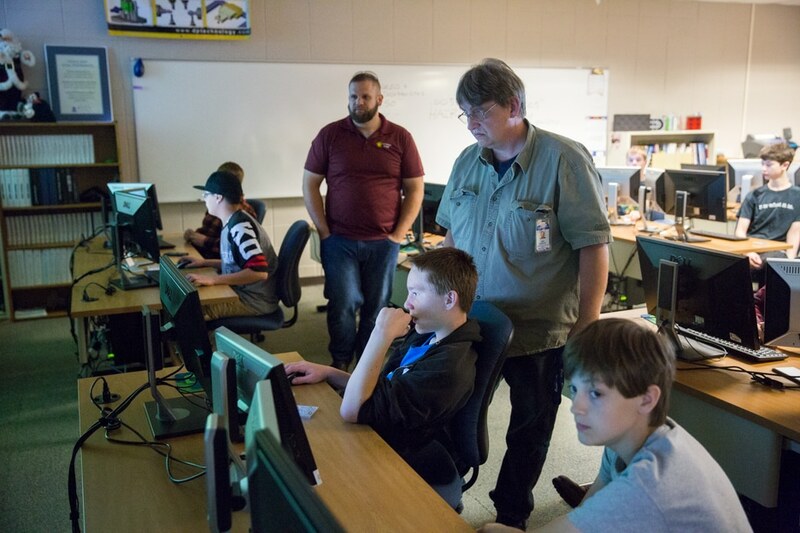 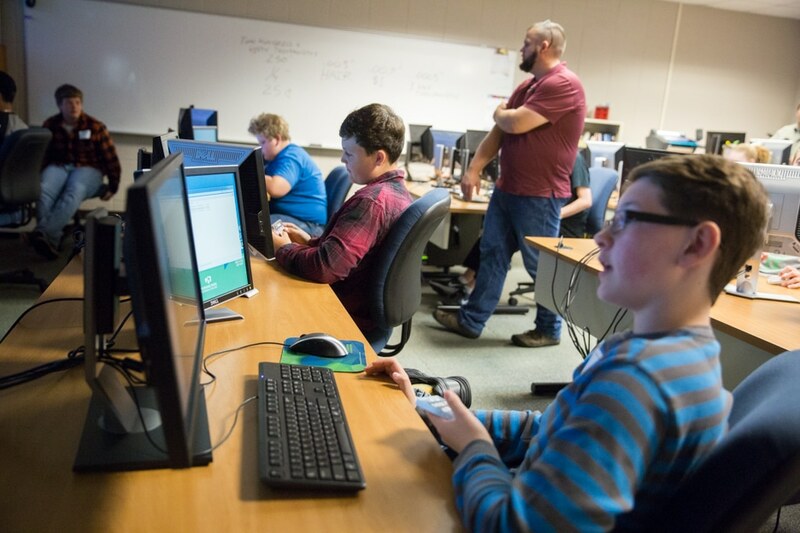 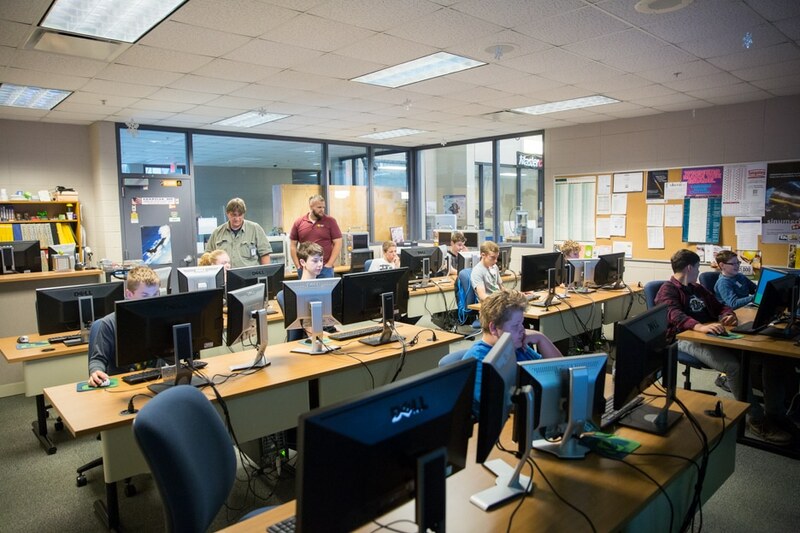 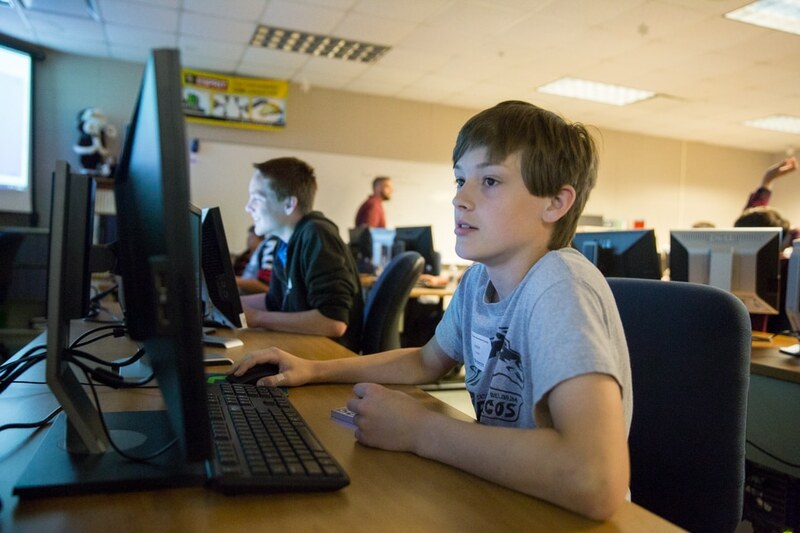 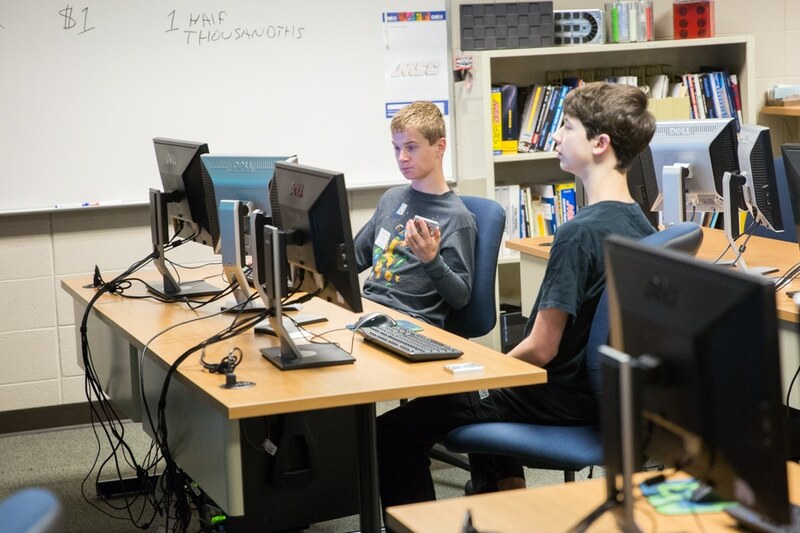 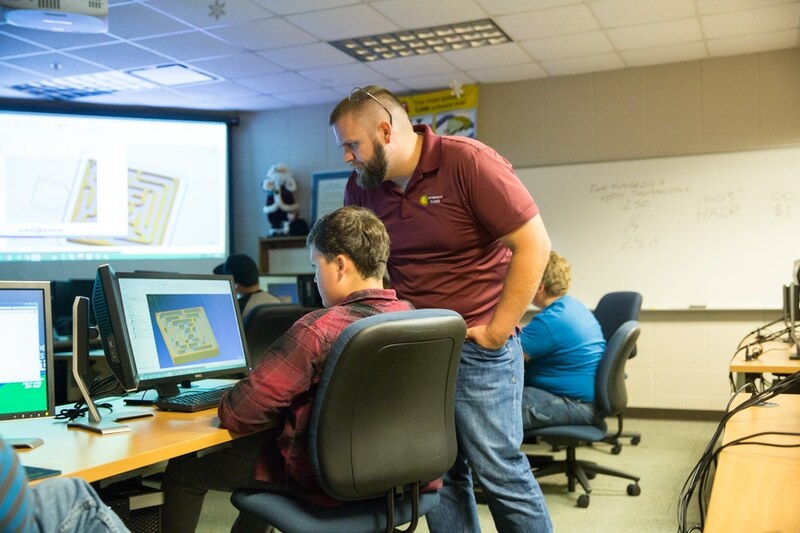 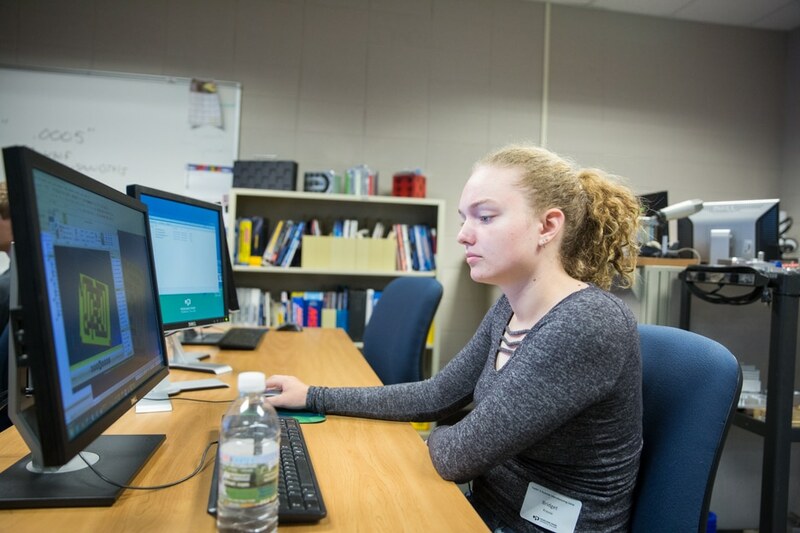 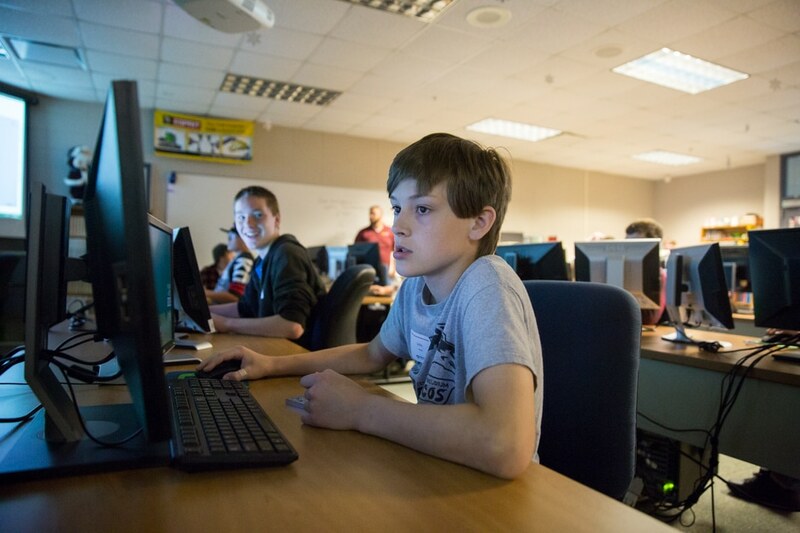 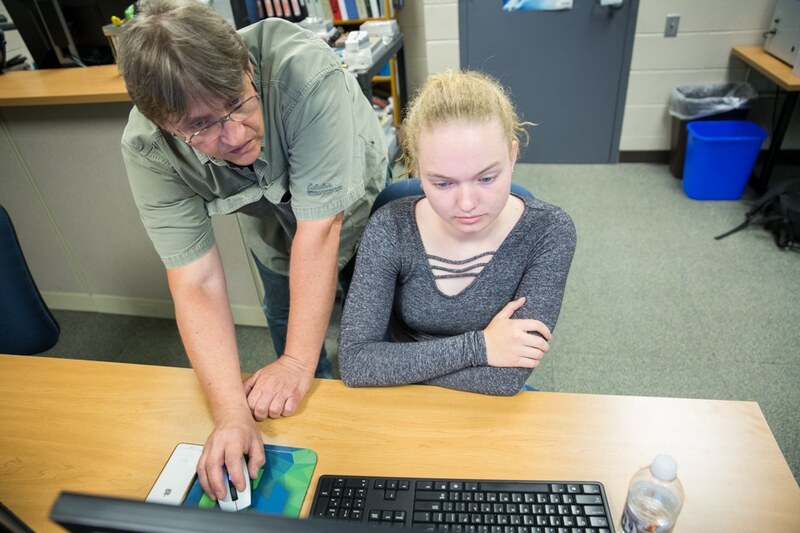 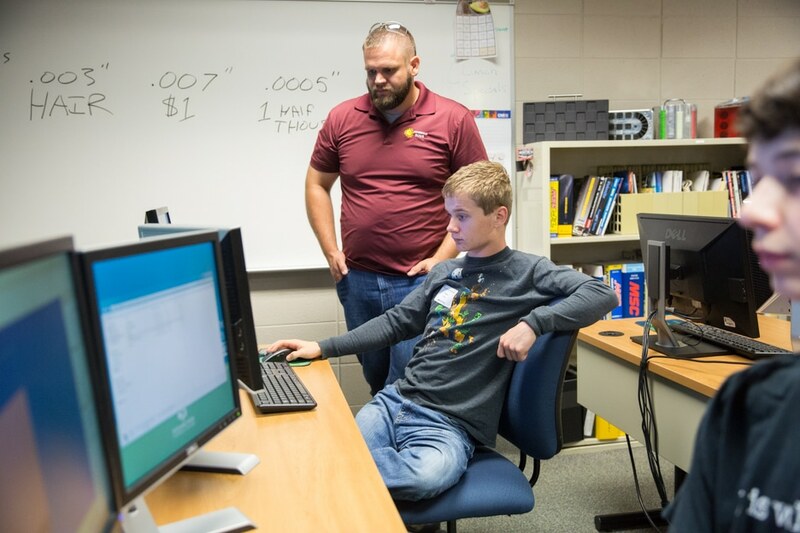 Learning about tomorrow’s careers was the focus of our annual Toolin’It manufacturing summer camp held in June at Moraine Park Technical College’s West Bend and Jackson campuses. 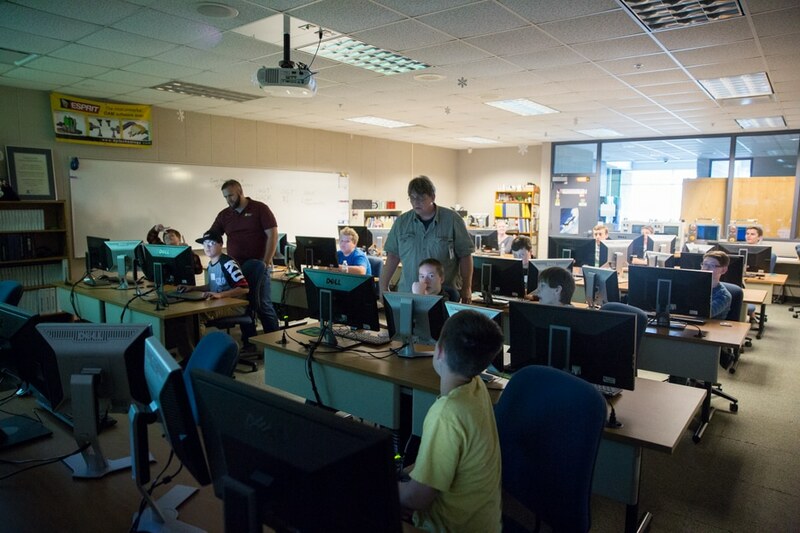 Students learned about welding, CNC, mechanical design, electricity and more, and also toured area manufacturers. 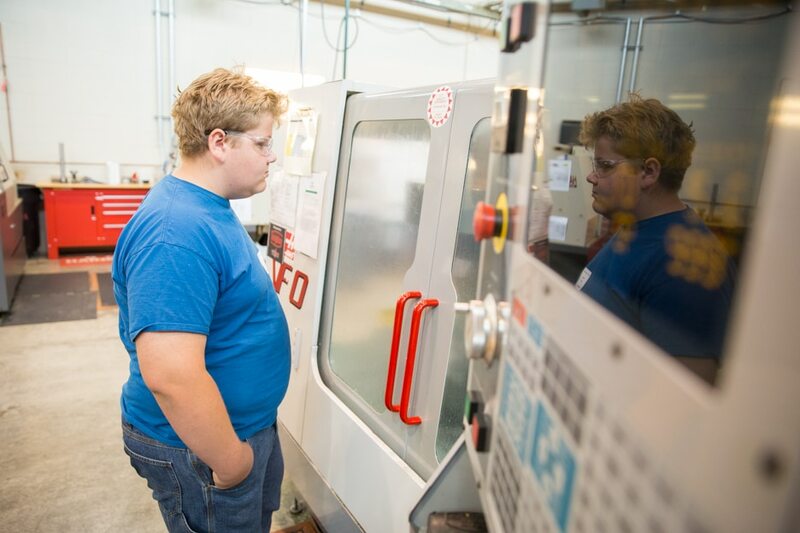 Here’s a few photos from Tuesday’s focus on CNC. 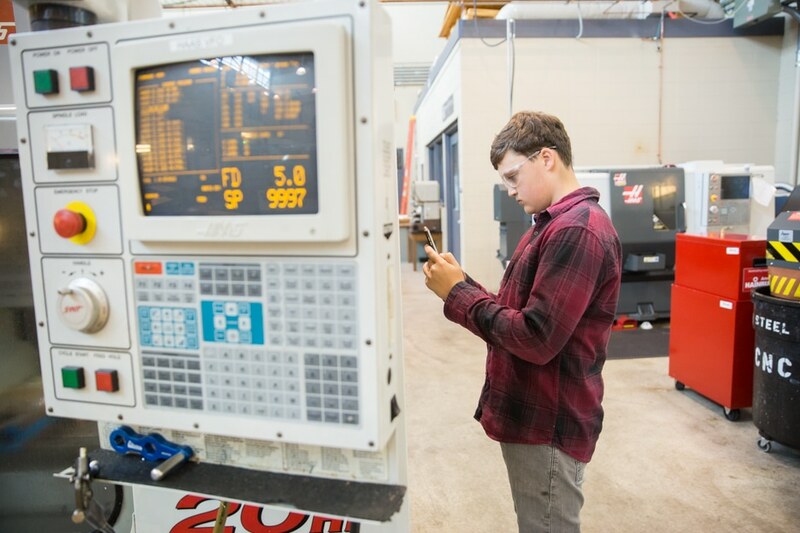 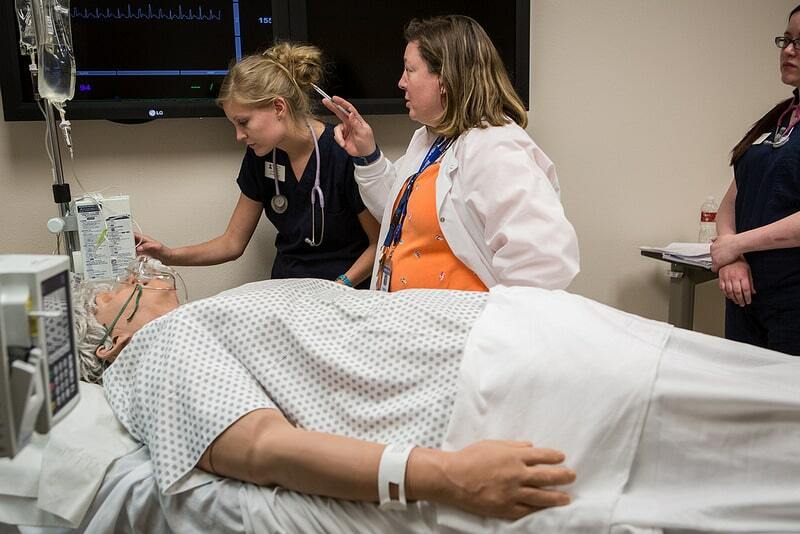 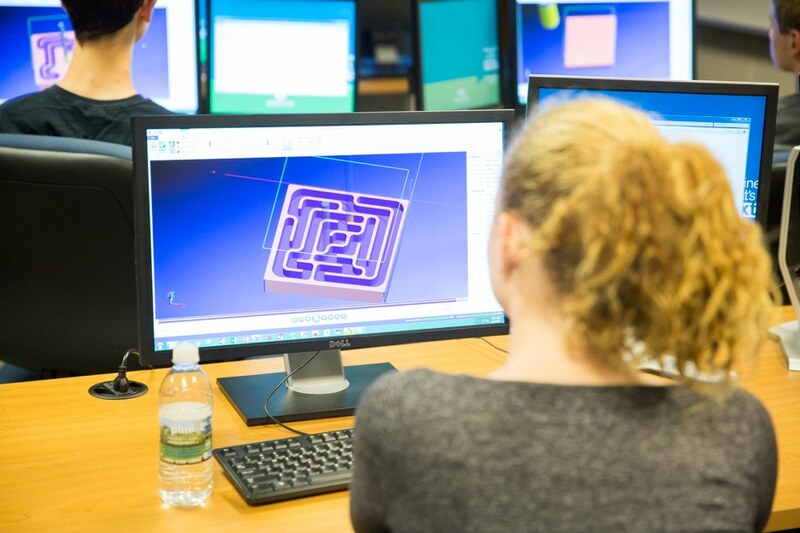 And if you’re interested in a career in CNC/Tool and Die Technology, Mechanical Design, Welding or Electricity visit morainepark.edu/programs to learn more! 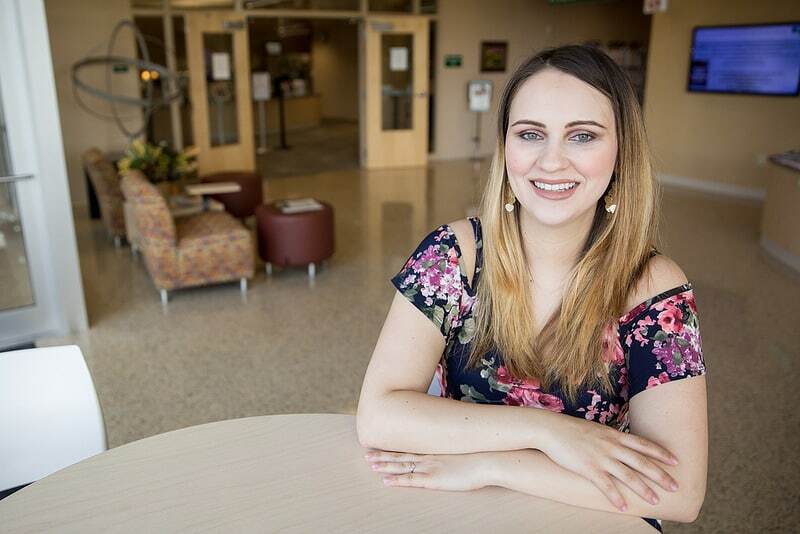 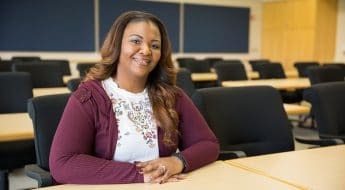 Meet Christine: Our 2017-18 District Student Ambassador!